The “JAPAN’S FOOD” EXPORT FAIR kicks off in just three weeks’ time, but exhibitors are still taking the chance to show their products at Japan’s premier food export show. New exhibitors, which have just been announced, include edible beauty cosmetics, teriyaki fish jelly, fluffy matcha candy and shicimi pepper. “JAPAN’S FOOD” EXPORT FAIR will showcase the best exhibiting agricultural products, meat, seafood, confectionery, alcoholic and non-alcoholic beverages, seasonings, and processed food products that Japan has to offer. In 2018, the show will double the exhibitor number to 600 exhibitors and attract 15,000 international visitors from 80 countries and regions. 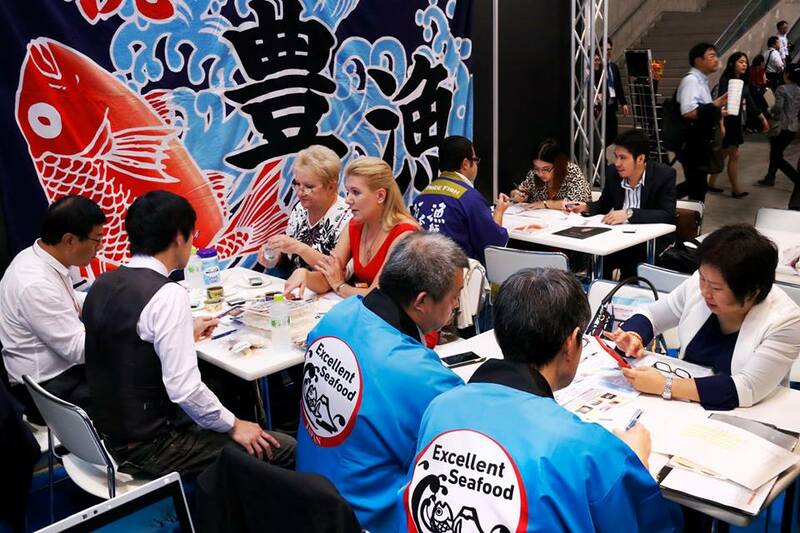 In 2016 Japan’s Ministry of Agriculture, Forestry, and Fisheries approached Reed Exhibitions Japan, the largest trade show organiser in Japan, for help with a trade show promoting the export of Japanese food products. To register for your free ticket to the Expo CLICK HERE.